Transport for London (TfL) finds over 220,000 pieces of lost property each year on buses, Tubes, taxis, trains, trams, and at stations. If you've lost something while traveling in London, how can you try to claim it back? 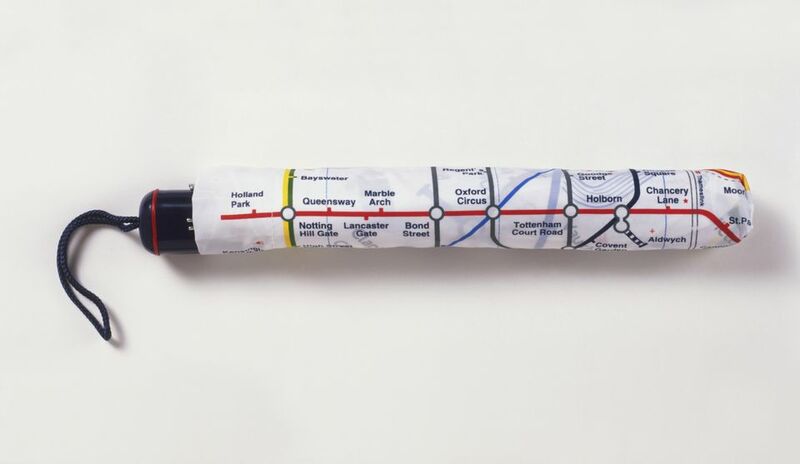 Property found on buses, London Overground (trains) or the Tube may be held locally for a few days before being sent on to TfL's Lost Property Office. Property usually arrives at the office in Baker Street between two and seven days after it was lost. If you have lost your property within the past two days you may telephone or visit the relevant bus station or garage, or the specific station where you lost your property. Property lost on Docklands Light Railway is kept in the Security Hut at the DLR office at Poplar station. The office can be contacted 24 hours a day on +44 (0) 20 7363 9550. Lost property is held here for 48 hours, after this period it is then forwarded on to TfL's Lost Property Office. Property found in London taxis (black cabs) is handed to a police station by the driver before being forwarded to TfL's Lost Property Office. Property can take up to seven days to arrive when sent from police stations. For any items sent to TfL's Lost Property Office, you can use the TfL lost property online form to find out if your property has been found. When reporting lost property, provide a detailed description of the item(s). Due to the high volume of inquiries, you need to include any unique characteristics rather than giving a generic description such as 'set of keys' as this will ensure your inquiry has the greatest chance of success. Cell phone inquiries require either a SIM card number or IMEI number, which can be obtained from your airtime provider. For property lost on river services, trams, coaches, or in minicabs, contact the operator directly. Lost property inquiries are held for a period of 21 days from the submitted date of loss. All inquiries will be responded to whether or not they have been successful. If you follow up on an inquiry, please ensure the operator is aware of your original inquiry. In line with legislation, charges are made for reuniting lost property with owners. The charges range from £1 to £20 depending on the item. For example, an umbrella would be charged at £1 and a laptop £20. How Did They Lose That? A stuffed puffer fish, human skulls, breast implants, and a lawnmower are just some of the unusual items the Lost Property Office has received over the years. But the most unusual item to arrive at the TfL Lost Property Office has to be a coffin. Now, how would you forget that?! The most common items found on public transport in London are cell phones, umbrellas, books, bags, and items of clothing. False teeth are surprisingly common too.